Bropel are at the forefront of the tool and die welding industry and lead the way in the welding repair of tools and dies. We pride ourselves on a service that we customise to your requirements through communication and consultation to ensure a specialist solution to resolving your welding requirements. We strive to offer the best quality of service in an ever changing industry, continuing to offer the skilled and personalised service that sets us apart from the rest. We specialise in the modification of tools, rectifying faults and breakdown repairs on tools using the latest technology with a 24 hour call out service and a fast turnaround while-you-wait or next day service for those immediate urgent welding jobs. 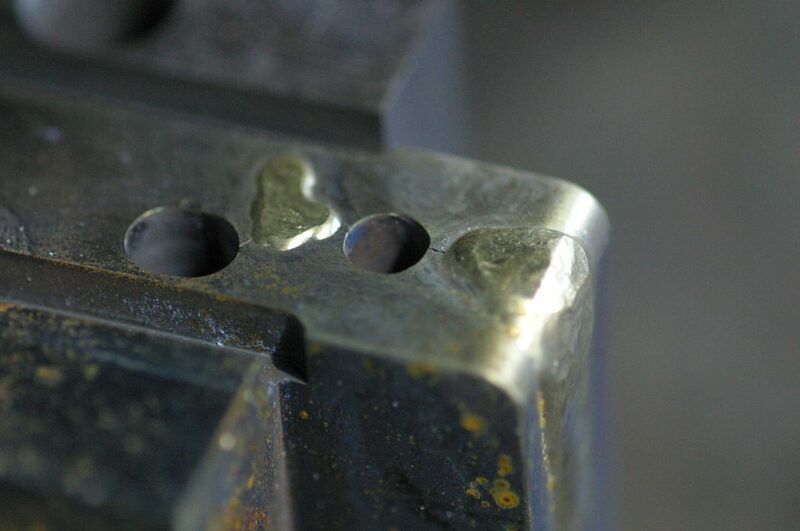 Laser welding technology can now provide specialist repairs that the toolmaker desperately needs with minimal amounts of machining and virtually no heat sink, ensuring that your tool is back in production with the minimum amount of disruption to your schedule.